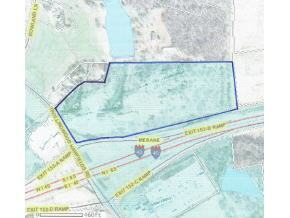 This 25 acre tract is priced at $370,000/acre. Property will have access to all utilities including water, sewer, gas and internal road access. Subject to be divided if necessary.